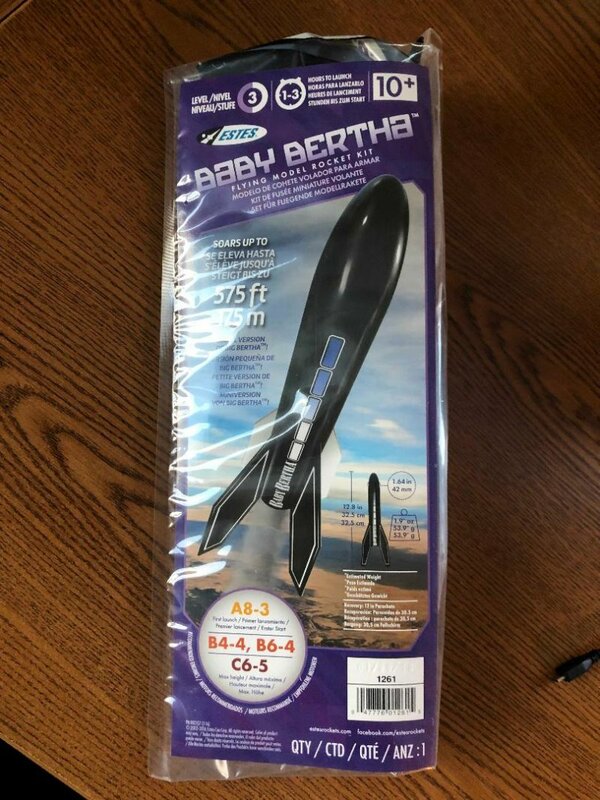 The Baby Bertha is a half-sized version of one of Estes" most popular rockets, the Big Bertha. The Baby Bertha stands just 13 inches making it an ideal Skill Level 1 building experience. 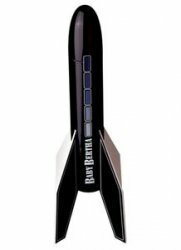 This model rocket is high performance and easy to build. 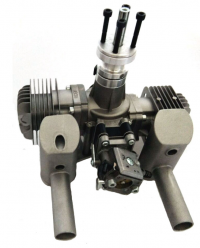 The Estes Baby Bertha requires assembly and can be built and finished in just a few hours. You can paint it like the package or create your own Go Wild design! The kit features the distinctive looking laser cut wood fins, a blow molded nose cone, and easy to apply self-stick decals. 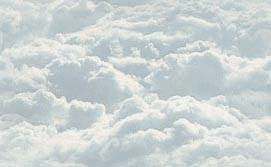 When powered with standard C engines, it can streak to over 575 feet and is easily recovered with a colorful 12 inch preassembled parachute.